With Telltale Games' shuttering looming heavily on the horizon, fans are understandably saddened by the fact that we won't know how the long-running The Walking Dead adventure game series is going to end. The Walking Dead: The Final Season's episode two is dropping in a couple days, and it's likely the last we'll ever see of our plucky little heroine, as well as AJ, VI, Louis, and the rest of the crew. 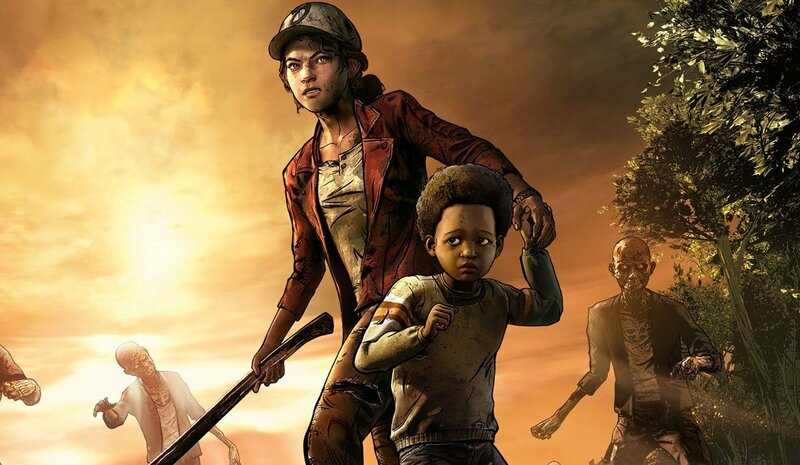 Former season lead designer Michael Kirkbride took to The Walking Dead game series' subreddit to voice his frustrations and sadness that the world won't be seeing more of Clem and her endearing adventures throughout the zombie apocalypse, in a thread preserved below, which at the time of this writing has 1001 upvotes and over 150 comments. Kirkbride asks a "humble request" of The Walking Dead fans, and that request is that they give the second episode of The Final Season a try, imparting some advice at the end to "not walk up behind AJ without him knowing." It's a huge shame that this is our last brush with the characters, especially after many of us spent years invested in these characters, but that's the whole situation for you – terrible on all counts. For more on the Telltale Games situation and the follow-up stories surrounding the frustrating turn of events, keep it tuned to Shacknews. Our hearts go out to those affected by the layoffs and we hope everyone affected lands on their feet soon.